Customer service is our top priority. 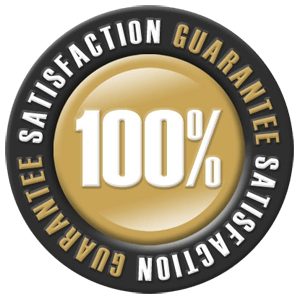 Monsieur Drain offers quality service in hours… Not days! If you should have an emergency, our fully equipped fleet of radio dispatched service vehicles are available around the clock. 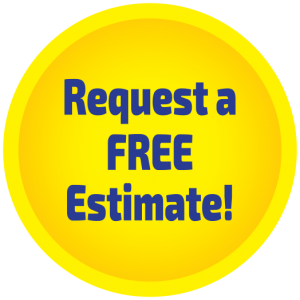 You can count on our team of licensed technicians to arrive on time and prepared. Check the plug under the sink to see if it’s still plugged in the electrical outlet. If any object falls into the disposal, DO NOT attempt to remove it on your own. If its leaking from the tank or the base. If you hear a vibrating noise when flushed. Dripping Faucets: Let’s face it, we’ve all had a dripping faucet in our home and have probably ignored it for a while! That dripping faucet not only wastes water, it wastes money on your water bill. Leaky Pipes: While we see a lot of leaking pipes during the cold winter months, it’s also very common year-round! Most pipes will begin to leak near the joints, so keep an eye out for wet spots on the ground or ceiling. Water damage to your home can be quite costly, so leaky pipes are a necessity to fix right away. 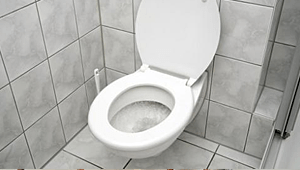 Running Toilets: Did you know that a running toilet can waste up to 200 gallons per day? That’s a lot of water waste! 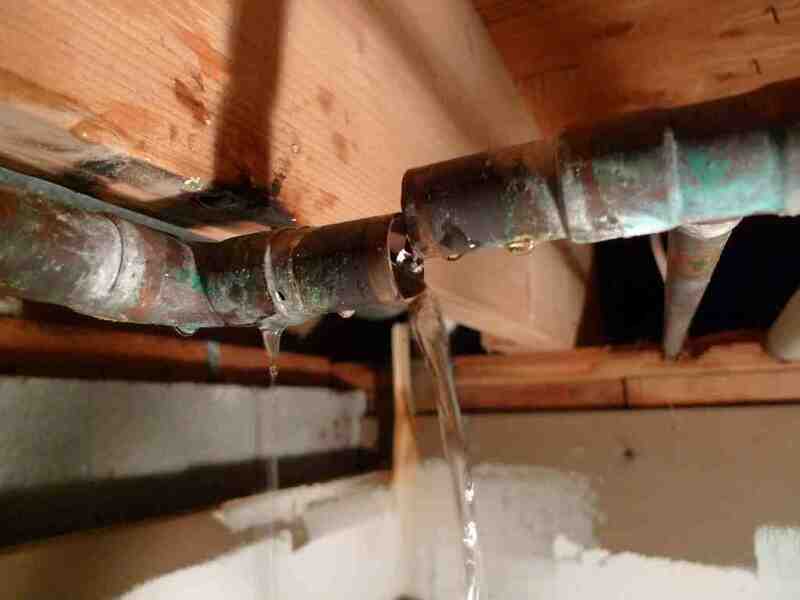 Check out this blog to understand why this internal water leak can be costly to your home. Low Water Pressure: A lot of older homes will experience low water pressure, but you may be asking why? It could be time for a new showerhead or you could have a hidden leak in your home. However, those are just a few of the many reasons for low water pressure. Leaking Hose Bibb: A leaking hose bibb is very common in the spring and summer. After a long, cold winter many hose bibbs that aren’t protected can crack and begin to leak. Monsieur Drain advises our customers invest in a frost-proof hose bibb, which can reduce the chances of having future leaks. 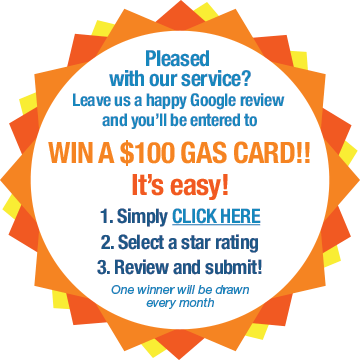 Slow Or Clogged Drains: Monsieur Drain expert technicians warn customers to stay away from any type of over-the-counter drain cleaner! Instead, give us a call to clear the slow or clogged drain. In the meantime, follow these maintenance tips to keep your drains moving smoothly. Sump Pump Failure: A prolonged period of heavy rain can cause your sump pump to fail. 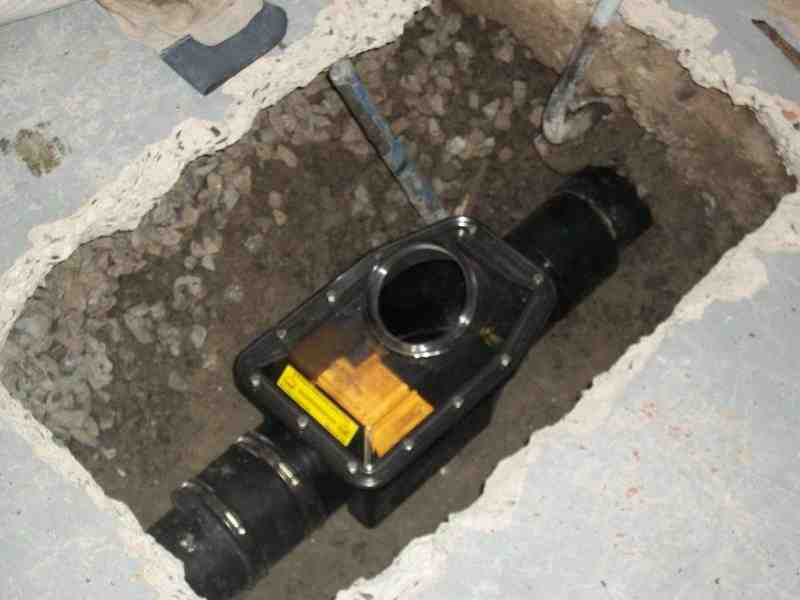 Protect your home and belongings with these sump pump tips.